The Little house of baking, we are 2 girls that love to bake and decorate. Creating cakes has derived from our passion in teaching baking and decorating. We have enjoyed creating some beautiful cakes for every occasion. 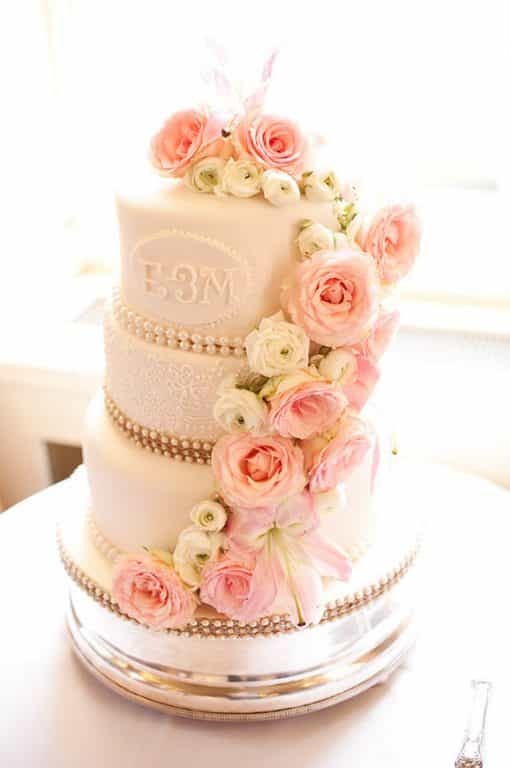 In the last year, we have developed the love for wedding cakes and have designed some exceptional cakes. Simple and Elegant is we would like to describe our work but creative at the same time. Whether you wish for a vintage style or a more classic style or fresh flowers to match your bouquet we can deliver. Being a small entity we take pride in our work and attention to detail is key. We are also specialists in eggless and vegan cakes. 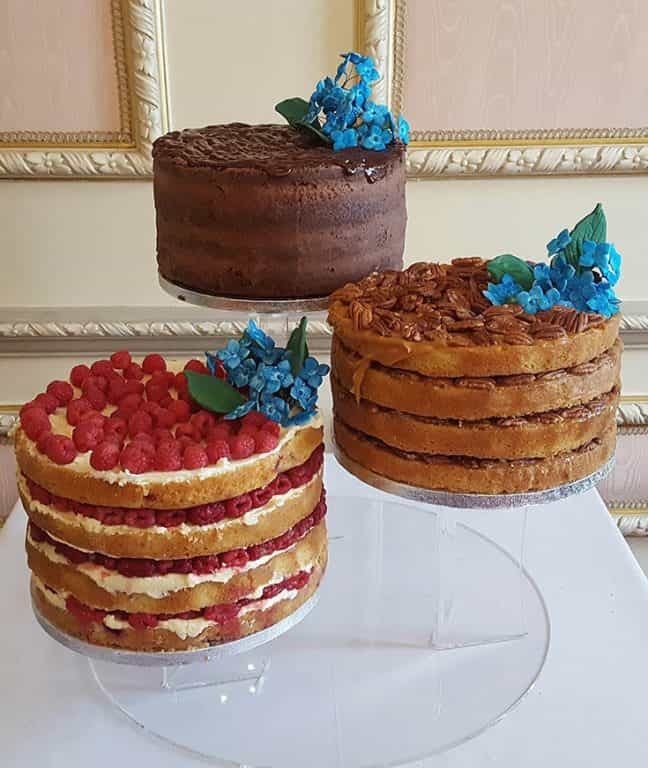 To every bride and groom we would love to give you the opportunity to taste our delicious cakes that will tantalise your taste buds.